Alla Prima, Italian for 'at first attempt’, is a style of painting that has become fashionable since artists such John Singer Sargent and Richard Schmid exemplified how beautiful it can be. It is basically an oil painting done in one sitting while the paint is still wet, also known as 'wet into wet'. Using this as our parameter, each day the class will paint a portrait of a different model. The instructor will demo most mornings in order to guide students with what they will work on for the day and will help students at their easels throughout the rest of the day. 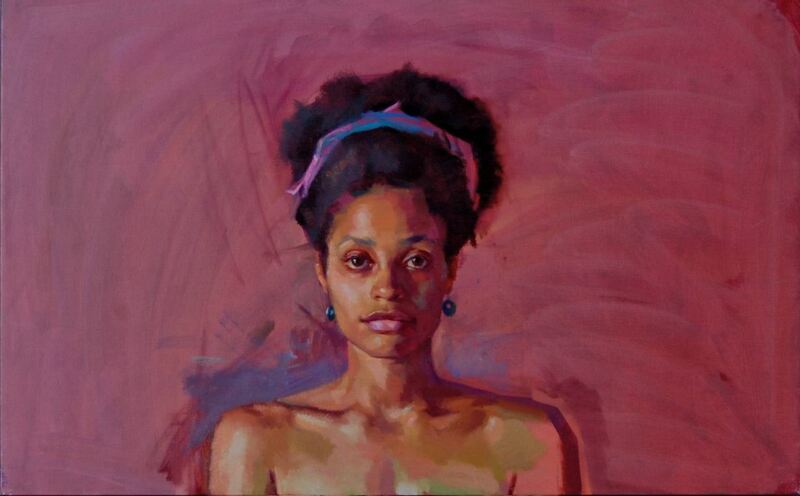 combine the two approaches to produce portraits that have form, anatomy and color. Students will leave the workshop with 5 alla prima portrait paintings, a greater understanding of the principles and methodology that paintings are built with, and having learned how to economize and simplify our 'seeing' in order to finish a portrait in one day. Please sign up early; class size is limited.